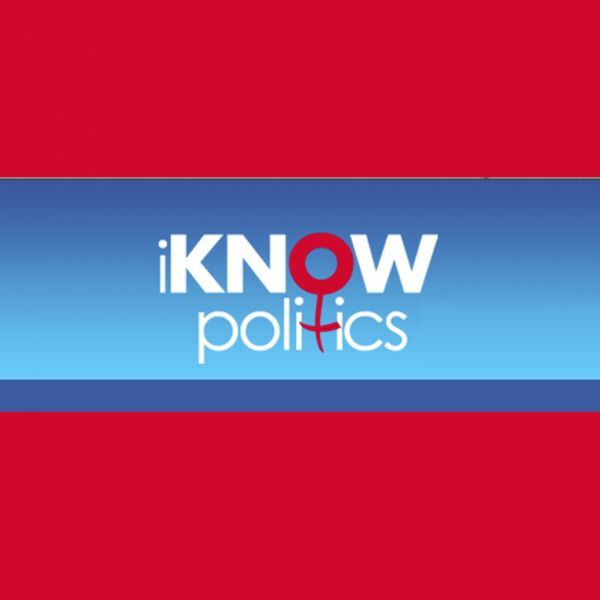 This in an online workspace to help elected officials, candidates, political party leaders and members, researchers, students and other practitioners interested in advancing women in politics. It is a joint project of the United Nations Development Programme (UNDP), the United Nations Entity for Gender Equality and Women's Empowerment (UN Women), the National Democratic Institute for International Affairs (NDI), the Inter-Parliamentary Union (IPU) and the International Institute for Democracy and Electoral Assistance (International IDEA). • and Share experiences by facilitating the exchange of lessons learned and best practices among members of a global community committed to the advancement of women in politics.